Get a complete survey done to estimate and analyse how Renewable Energy can help you to save costs. 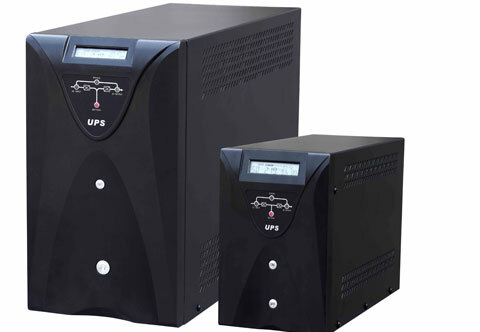 A wide range of products that run on solar energy for Homes, Schools, Institutions, Hospitals & Business Establishments. 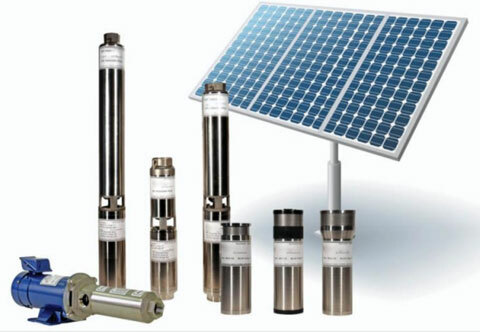 Analyse and Design effective methods of using solar energy by setting up cost effective solar power generation plants. 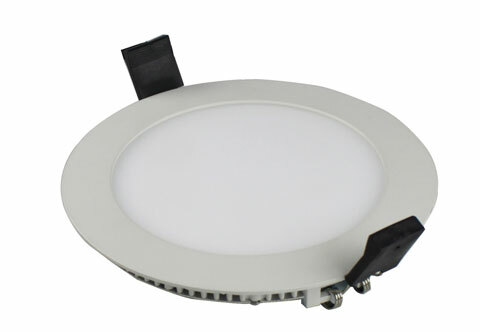 A wide range of LED Lighting products that can be used for Residential & Commercial purposes and help you save energy costs. Renewable Clean Green Energy is the need of the hour and future...! 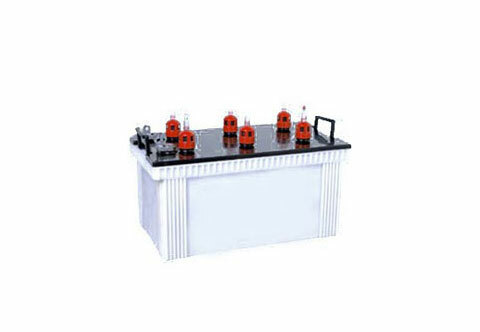 implementation and maintenance of all the products that we source and supply. 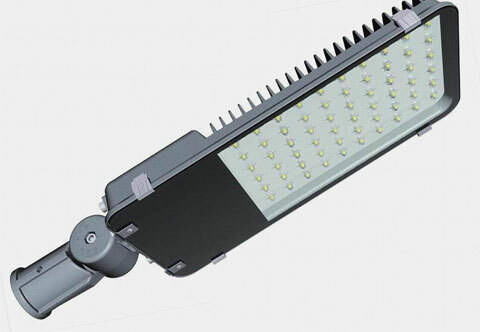 Green Solar Tek launches its new range of LED Street Lights & Garden Lights. 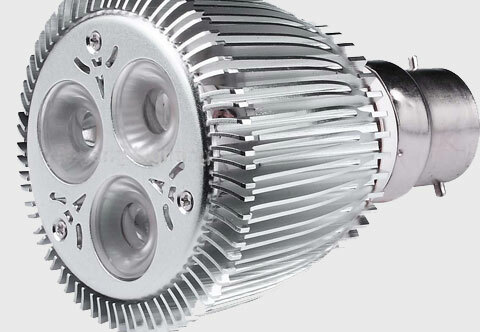 The lights range from 10 WATT to 160 Watts. Get your Lighting and Fans to work on Solar using the Home Solar Station Green Solar Tek. Call us for a quote. Solarschools.in is an initiative taken by Green Solar Tek to provide Solar Energy to Schools, Colleges & Institutions in India. 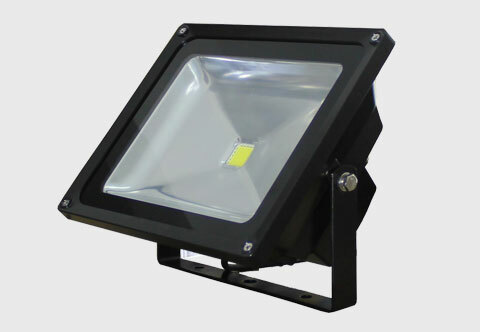 Installing Solar-Powered outdoor pathway lights is one of the easiest ways to use solar energy at home. 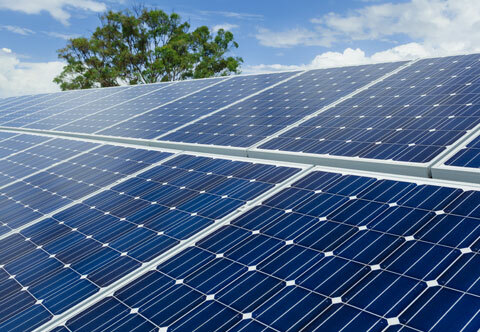 Ensure to regularly clean your solar panels to get rid of any dirt or dust. This will ensure they produce the most they can from the free, available sun. 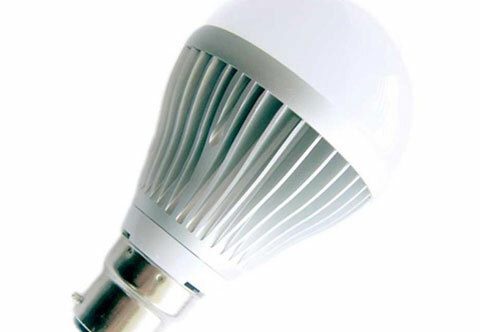 Turn of unwanted Lights & other Appliances when not in use. 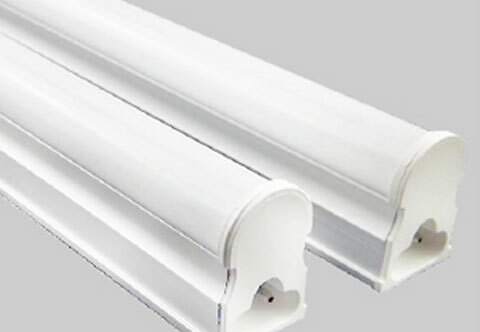 This helps in saving more energy. 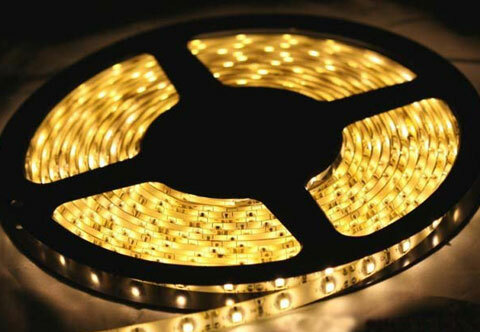 The use of LED Lighting to save energy is an option you should turn to with electricity costs going up. 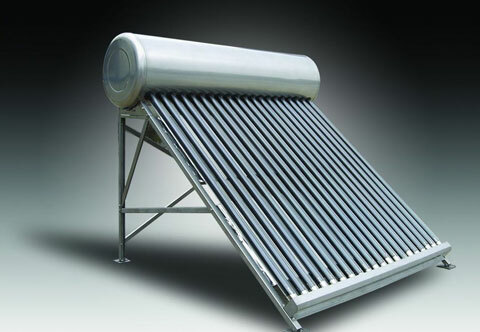 Use Solar Water Heaters to heat water. This would help in reducing your electricity bills. Getting your schools to use green & clean energy gives you a chance to do something good for the School, Community and the World we live in. We would like to have your Requirement! If you are seeking information, for making energy efficiency improvements to your Home, Office, Industry or Institutions such as installing renewable technology please fill out the form with your information and requirement and our sales & support team would get back to you to provide you the necessary service and support to you or your organization. New Delhi - 110 027. India. Chennai - 600 006. India. Our mission is to provide an effective and economical Renewable Energy Solution to Industries, Homes, Institutions and Business Establishments & Build a Green Future.